This content is provided by Mark Sundback. Since 1981, Mark has counseled over a dozen pipelines and numerous shippers across a wide array of issues under the Natural Gas Act, the Interstate Commerce Act, the Outer Continental Shelf Lands Act and other relevant federal and state statutes. 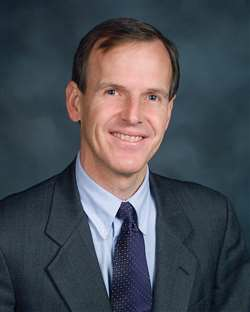 He has counseled and represented before the Federal Energy Regulatory Commission, and other tribunals, pipelines applying for or subject to agency action, or competing with other pipelines, and shippers, on matters involving rates, other tariff provisions, certificates, accounting, and enforcement as well as issues regarding agency jurisdiction. His work frequently requires integration of transactional and regulatory goals.